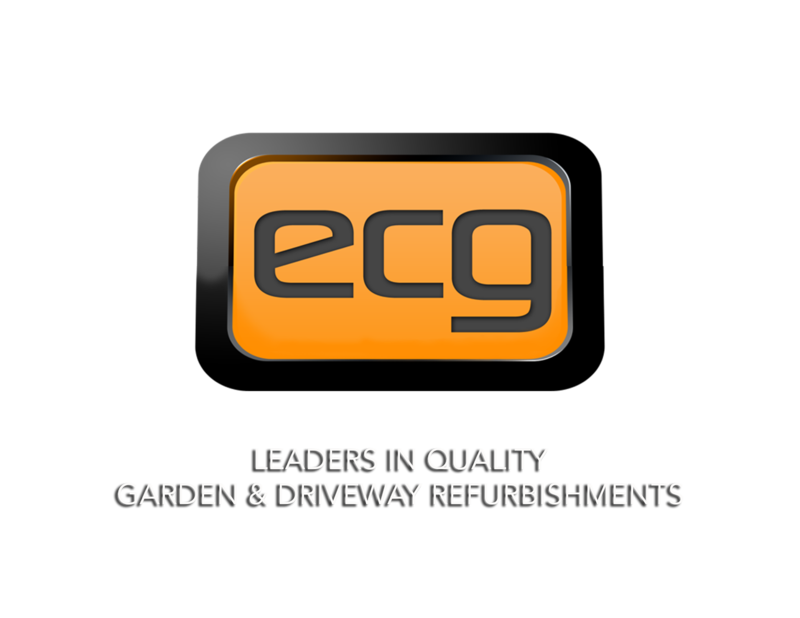 E C Groundworks Ltd is a company with a proven track record of delivering high quality gardens & driveway refurbishment throughout the United Kingdom. 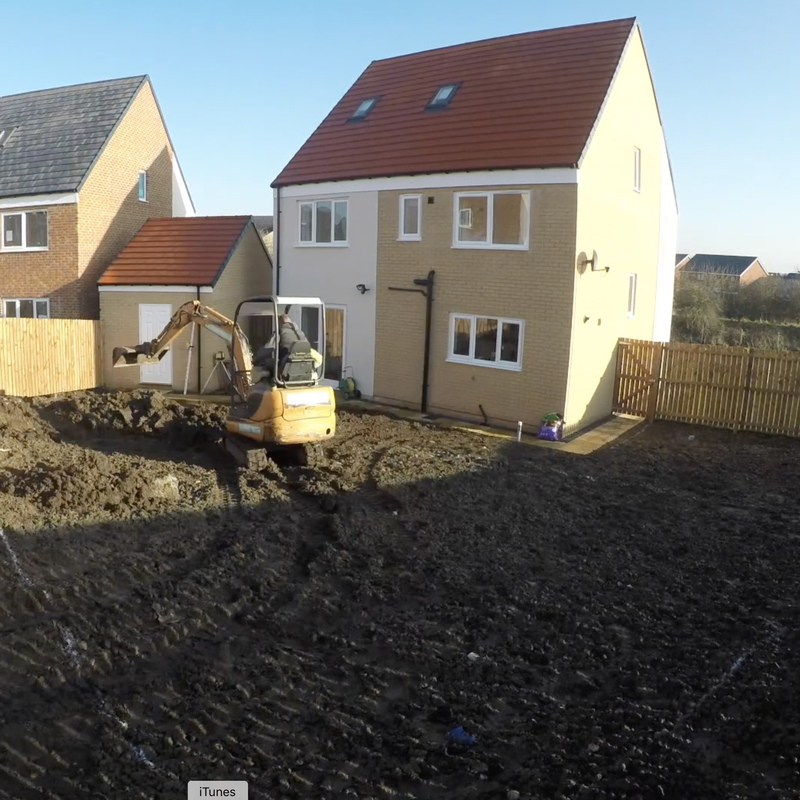 We have been able to provide a first class service with a hands on approach and direct Site Management. We are able to coordinate our on site activities with other contractors, finding quick solutions to overcome unforeseen problems whilst still focusing on key project deadlines. EC Groundworks Ltd aim is to provide the best value services to our clients in a way that is sustainable, environmentally responsible, and which reflects our wider social impact. We strive to form and maintain a lasting relationships with our clients and fully understand their objectives. We ensure an on-site presence backed by our site management team which leads us to successful projects and repeat business. For each project, we work carefully to stay within budget while providing maximum value for our clients and their needs. What is the SOS Station? The SOS Station is a one stop shop to access First Aid equipment in the response to an emergency on site. 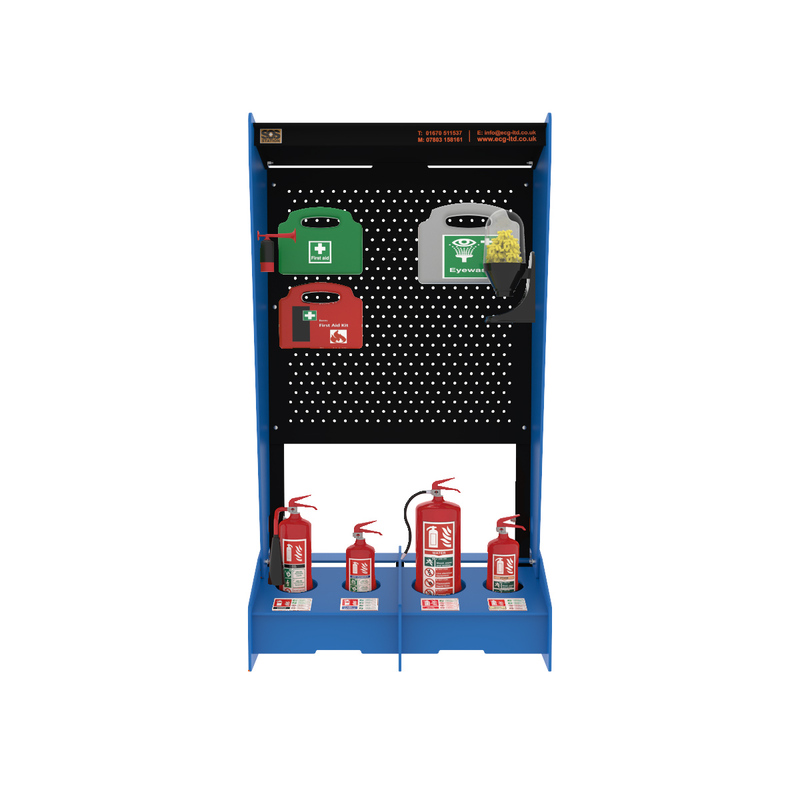 Made out of recycled materials not only is the SOS Station itself environmentally friendly and cost effective, it’s innovative multi section design allows it to be transported to any area with ease. Each SOS Station houses safety equipment that can treat the majority of on site incidents. All first aid equipment provided includes an anti-tamper seal to ensure your team know when to inspect that all safety equipment is replenished and up to date. In addition we also provide on going sales support, helping you to maintain your on site health and safety regulations. Although this is a fairly new product on the market we want to assure our customers that this robust design is for the long term which is why we offer a 3 year warranty to safe guard our clients.